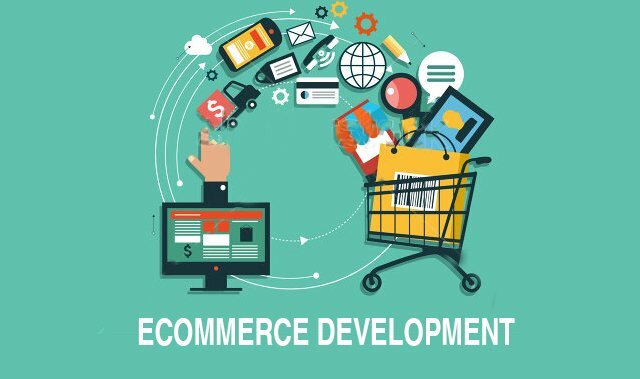 What are Different Ways to Choose Mobile App Development Company India? Android or iOS – Which Mobile App Development Platform Should You Choose ? 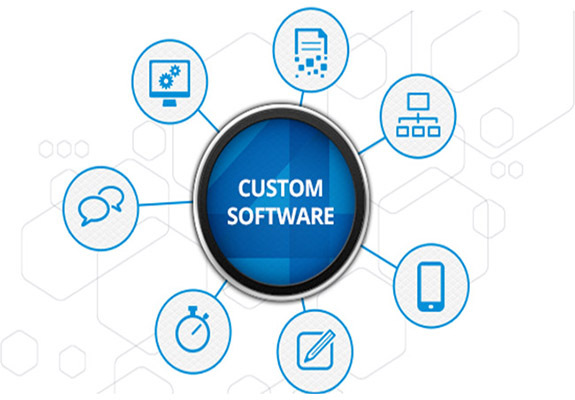 How important is customization when it comes to software development? 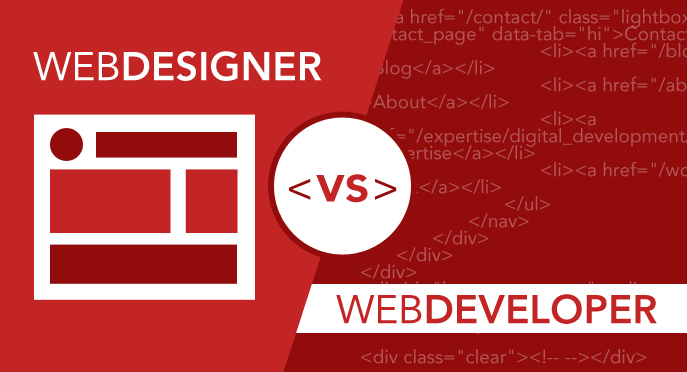 How Do I Differentiate Between Web Design and Web Development?